Booz Allen Hamilton said on Thursday it had hired a former FBI chief to conduct an external review of its security practices, after the consulting firm learnt for the second time in three years that an employee working under contract with the National Security Agency had been charged with stealing classified information. 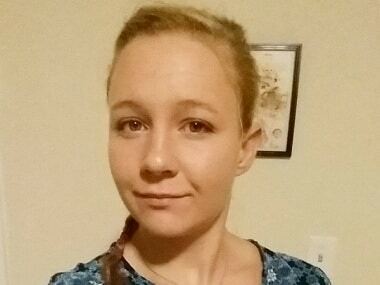 The arrest of a former National Security Agency (NSA) contractor for allegedly stealing classified information represents the second known case since 2013 of a government contractor being publicly accused of removing secret data from the intelligence agency. A National Security Agency contractor has been arrested and charged with stealing highly classified information, authorities said on Wednesday, a data breach that could mark a damaging new leak about the US government's surveillance efforts. Documents leaked by Edward Snowden show that the U.S. government has widened the National Security Agency's warrantless surveillance of Americans' international Internet traffic in the hunt for hackers, the New York Times reported. While working for US intelligence agencies, Edward Snowden had another secret identity: an online commentator who anonymously railed against citizen surveillance and corporate greed.